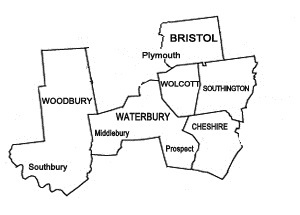 For over 60 years, Wolcott Sanitation Services, LLC has been conducting septic system inspections in Cheshire CT.
Our team of expert technicians complete a thorough inspection of your septic tanks and leach field. We begin by inserting a video camera into the tanks to view the water and sludge levels, looking for excess sludge buildup and unusual water levels. The soil around the tanks is also inspected to ensure there are no visible signs of sink holes, which could potentially be linked to cracks in the tanks. The leach field is inspected to ensure the flow of water is occurring away from the home. After this process is complete, we pump the septic tank and repeat the process, looking for cracks or other problems inside the septic tanks. The homeowners are informed of any current problems discovered, as well as potential problems with the septic system. 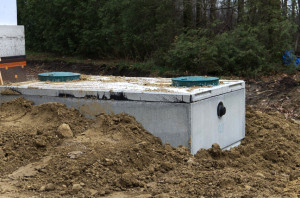 For a complete septic system inspection, contact Wolcott Sanitation!